Atlus is not shy about embracing every aspect of Japanese video game publishing. It’s not enough to bring out a Nintendo 3DS remake of an obscure Sega Saturn RPG in English with full voiceovers, it’s got to go the whole boxset route with a limited edition. 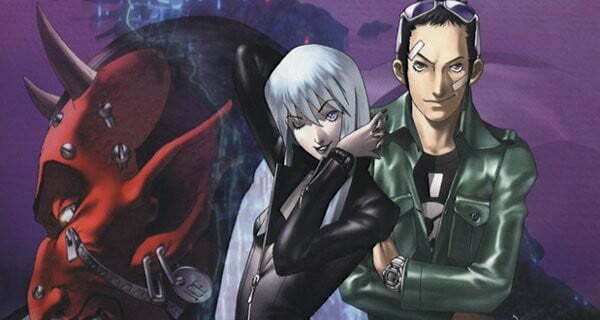 As with its other handheld releases like Code of Princess, Shin Megami Tensei: Strange Journey, and others, Atlus USA is giving Shin Megami Tensei Devil Summoner: Soul Hackers the limited edition treatment when it comes out in April. Unlike most retail games marked “limited edition,” this Soul Hackers release will very likely be available in small quantities. Handheld Atlus role-playing games like Radiant Historia and others have had to be reprinted by the publisher after the boxset runs became collector’s items.